Clipping path & Background Removal service within budget and time. iClippingPath provides the best clipping path and image-editing services utilizing Adobe Photoshop worldwide. And it’s our pride to say with confidence that our services are highly appreciated and sought by clients all over the world. Now that everything is becoming digital, online image editing services along with clipping path are increasing in demand. 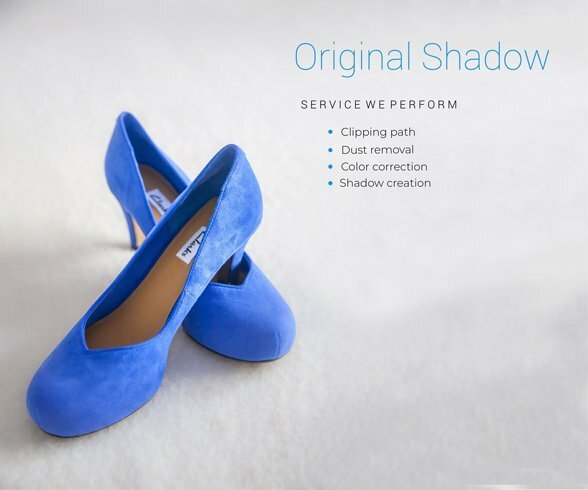 Most retailers and e-commerce business owners sought image editing services because of efficiency and to save their time. And because they are busy and can’t display their products to their fullest. 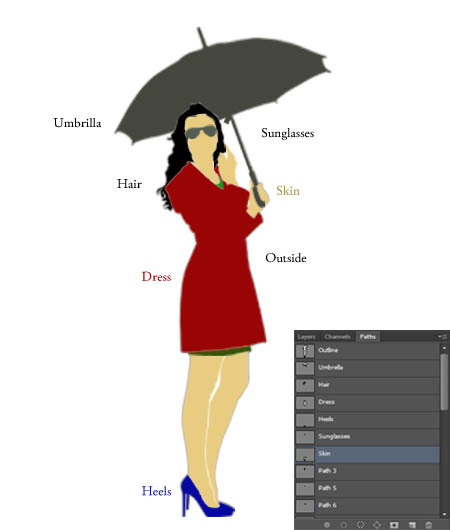 iClippingPath is an online graphic design studio with more than 20 Photoshop DTP professionals. We work to provide you with high-quality image editing services and meet all your deadlines at affordable prices. We have helped many retailers and business owners increase their sales with our image-editing services. 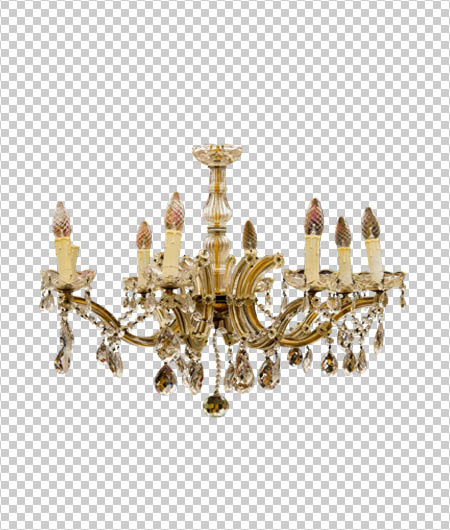 It is our pride to offer our best clipping path service at competitive prices without losing the quality of the images. You can rest assured of our services as we value our clients. And only give the best of our ability to offer all our services in the highest quality possible. We start immediately after we inquire of all the details from our customers. Therefore, there’s little chance of any mistake happening on our part. And in case of the client giving any additional order, we’ll adapt accordingly. And we finish the work before the given deadline and of course with high-quality. We also pride ourselves in our professionalism in the works we do to satisfy our customer’s needs. In the past years and even now our customers trust us and rely on us whenever they need image editing service. And we are glad to be of help. 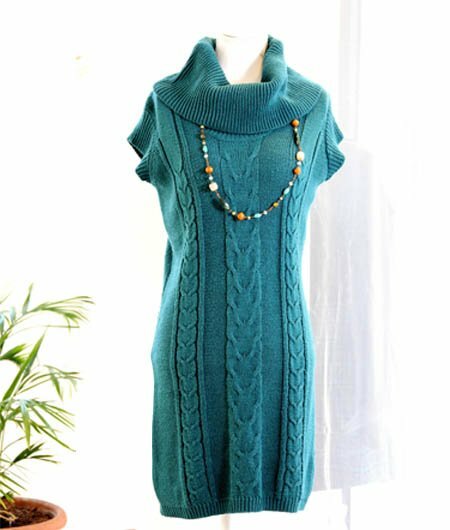 Our services include but not limited to hand-drawn Clipping Path, Retouching, Multiple Clipping, Color Matching, Masking, Invisible Mannequin, and other Photoshop services. You can ask for a free quote, and we’ll reply as soon as possible usually within 45-minutes via email. 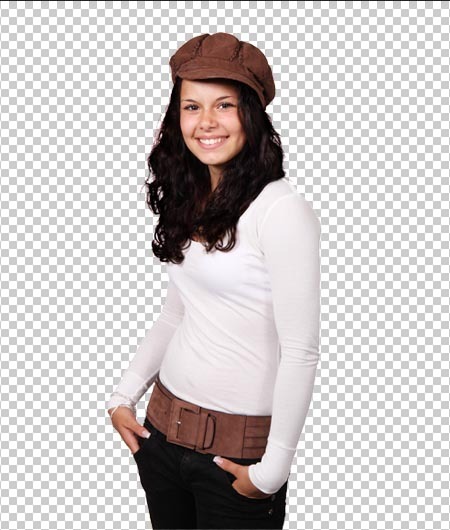 Clipping path is the process of separating an object from a photo with a photo editing tool. We use adobe photoshop for all our clipping path services, and our graphic designers are well versed in adobe photoshop. iClippingPath boasts of hand drawn clipping path while paying attention to the smallest of details to the job given. You can rest assured we provide the best clipping path service in the industry with almost no mistake to account for. And the final product delivered by us will not look edited at all, and you will have a clean and perfect image for your business. Having a good photo to advertise your product is a must whether you are a business owner or a retailer. But not everything goes the way you want. Sometimes lighting may be inadequate in photoshoot time, or you might have damaged your product. Either way, photo retouching service is best when you need a clean image. iClippingPath provides one of the best retouching services in the industry. We will fix the lighting in your photo; however, you want also will add texture and enhance color as well if you wish. Have a model in your picture? Make your photo shine with white teeth, smooth skin, and erase all blemishes with our retouching services. 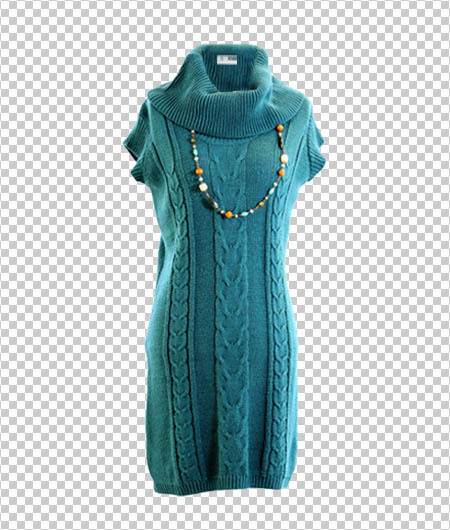 Multiple clipping also known as multiple paths is a form of clipping path to make image editing easier. As the name implies, it means the use of multiple paths to clip an image. 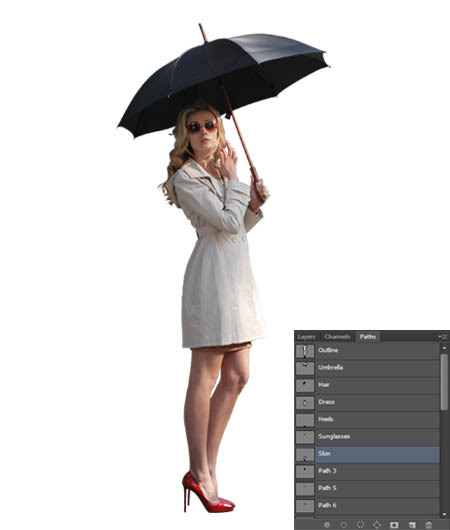 It’s more complicated than typical clipping path; hence, many companies don’t provide this service. However, no worry with iClippingPath. We have experienced and specialized designer trained at using multiple paths to clip an image to the highest quality possible. This service is required to change the color of the fabric of an image which we are accustomed to doing daily. And of course, we provide the service in competitive price. Color matching is a service that’s been growing in popularity in recent time. It’s primarily a vital service for retailers, e-commerce business owners, and photographers. For an e-commerce business owner or a retailer, it’s important to showcase all variant of their products. But sometimes it’s not just possible to shoot all variations of a product. 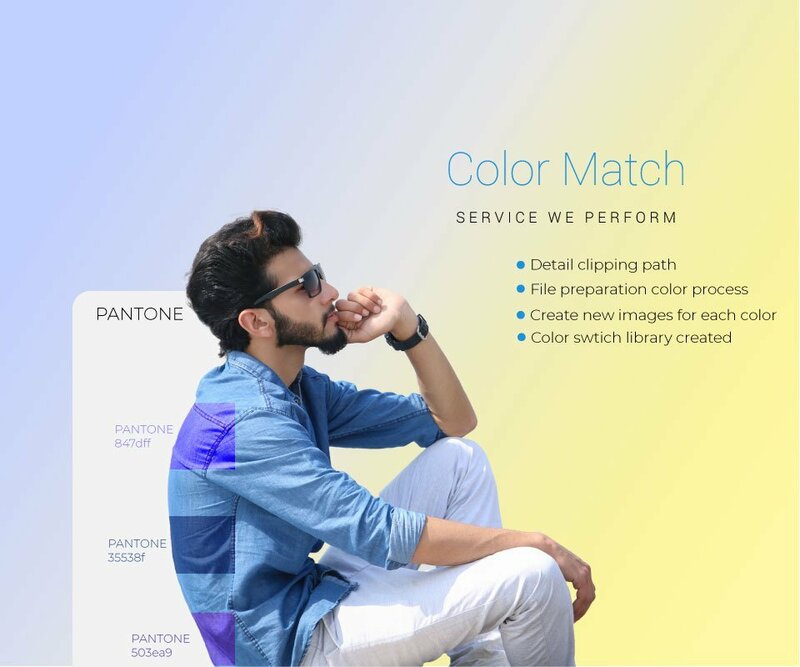 And for photographers, color matching saves valuable editing time for them so that they can focus on more important work like client satisfaction. If you don’t have time or budget to shoot all the variants, our color matching service will prove to be very useful to you. Send us your images, and we’ll deliver you high-quality products with all color variants you want with our color matching services. Whether you don’t have the time or low budget, our services are of top quality and affordable of all price range. Another excellent service that’s highly sought by e-commerce business owners, retailers, and photographers. About 38% of online consumers prefer products on a white background, and the number is increasing. For photographers who work with multiple clients putting a white background on many photos can be troublesome. Furthermore, if the images have hair or fur in them more and more time will be wasted. Therefore, they leave the job to experts like us. iClippingPath will provide the perfect photo without any hair or far and with a white background. 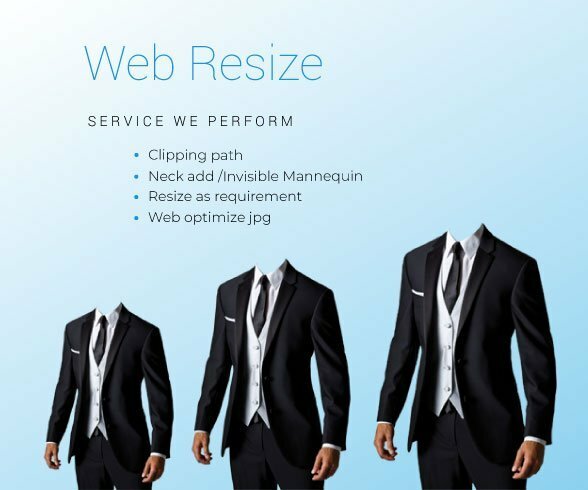 Impress your clients with high-quality image masking. And you can do so with the best masking service provider in the industry. It’s essential you showcase your products to increase sales. And to generate sales photos that bring life to your products is necessary. Especially for fashion retailers and that’s why they hire live models to wear and use them to display the products. But it’s difficult scheduling with a live model, and sometimes they can be unreliable. And they can be too expensive over one’s budget as well. That’s where a mannequin comes. It’s an excellent and smart one-time investment which can save you a lot of time and effort. But you may not want a whole mannequin to showcase your product. And invisible mannequin comes to the play. iClippingPath provides our client’s choice of invisible mannequin whether they need the entire mannequin, or just the neck or joint. 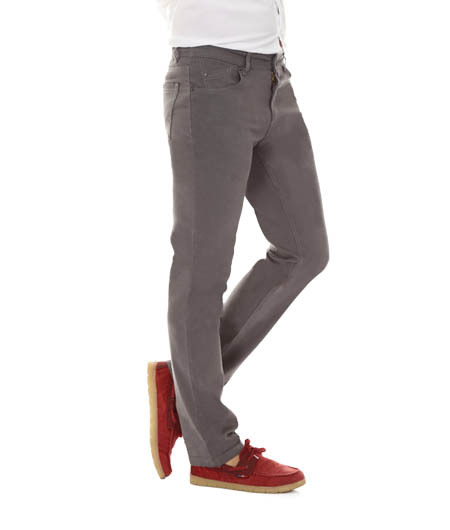 We’ll professionally edit your ghost mannequin which will bring natural appeal to your product. iClippingPath is here to help you sell your products with our invisible mannequin service. It’s an understatement to say outsourcing is widespread and in demand because outsourcing has become a multi-billion dollar industry now. From large corporations to small e-commerce company all prefers to lower their workload down with outsourcing. By doing that they can save a lot of time and can focus on their business while lowering their cost as well. Meaning, outsourcing offers entrepreneurs and busy professionals to get their job done in less time. In short, whether impressing your clients or selling a lot of products on your store, we do it all, with our high-quality image editing and clipping path services at affordable prices. iClippingPath has the knowledge and expertise to provide whatever image editing service you need. iClippingPath is an online graphic design studio with more than 20 Photoshop DTP professionals. And we are working around the clock to provide our customers with the best image-editing services in the industry. 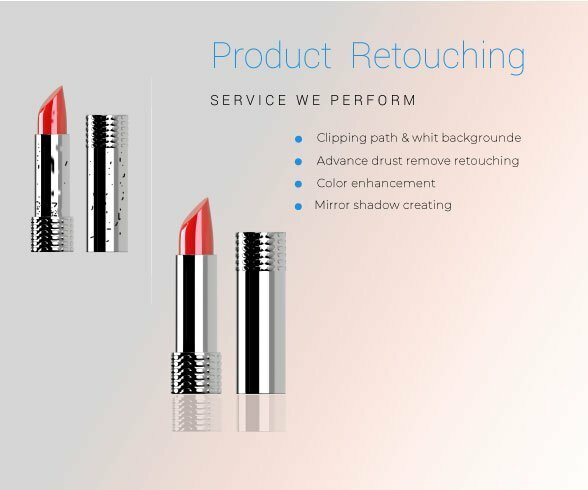 Our specialties lie in hand drawn clipping path, retouching, multiple clipping, color matching, masking, invisible mannequin, and other photoshop services in high-quality. You can rest assured outsourcing your image related work to us and concentrate on your business. And we’ll deliver the perfect product to you before the deadline. If a customer has any further order or additional work within the running job we’ll act accordingly to our client’s wishes. No other company but iClippingPath can provide such high-quality image editing services with little cost and diligence. We take pride in offering the best quality services to the countless client’s around the world who count on us for our quality work. Save time and money with the best clipping path & image editing service provider— iClippingPath. We are professional in image editing services. With our professional team who are standby for 24/7, we’ll give our best at all the time. Also, it is our mission to make this world a better place. We are dedicated to preserving human rights, ethical labor practices and our environment. We offer our services faster than any other company with best possible quality. We will guarantee the speed and quality of our services. We’ll send you a quote in 45 minutes or less, and deliver your edited images in as little as 6 hours. And we do the best of our abilities to keep our words. So fast? iclippingpath services must be expensive. If that is in your mind, worry not. As fast our service is, it’s very affordable as well. With prices starting at just $0.49 USD/image, it’s tough to beat a company as affordable as we are. Contact us now. We garnered customers satisfaction with a rating of 9.4/10. Our customer’s rating is so high because we deliver high- quality images that we edit by hand. 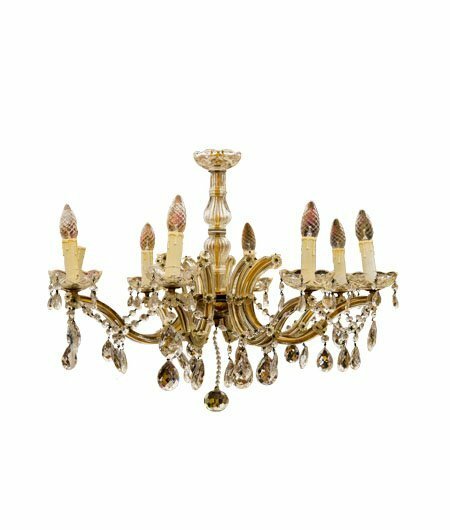 “Excellent value,” “perfect result” and “quality exceeded my expectations” are only a few comments amongst the countless positive comments. Quick and professional. I would recommend iClippingPath to anyone. I've been working with iClippingPath for a while now. As expected, they never let me down. Fast, precise, and what's more they are very affordable. I'm pleased with their work. They constantly deliver images perfectly to my expectation. I'm counting on iClippinPath again when I need any image editing service. iClippingPath is an online graphic design studio with more than 20 Photoshop DTP professionals. Our company works to provide you with high-quality image editing services and meet all your deadlines at affordable prices.